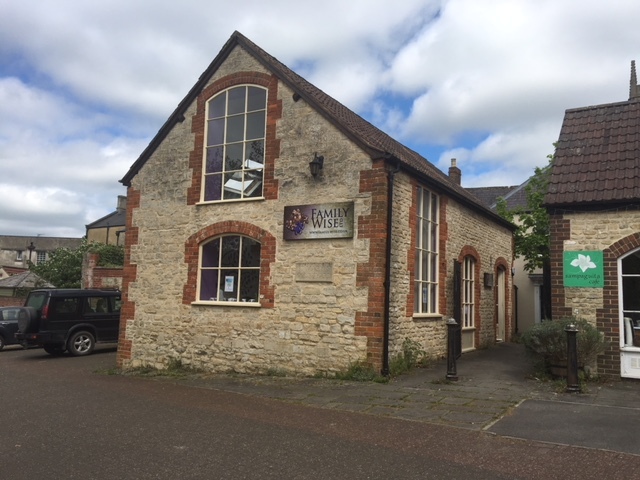 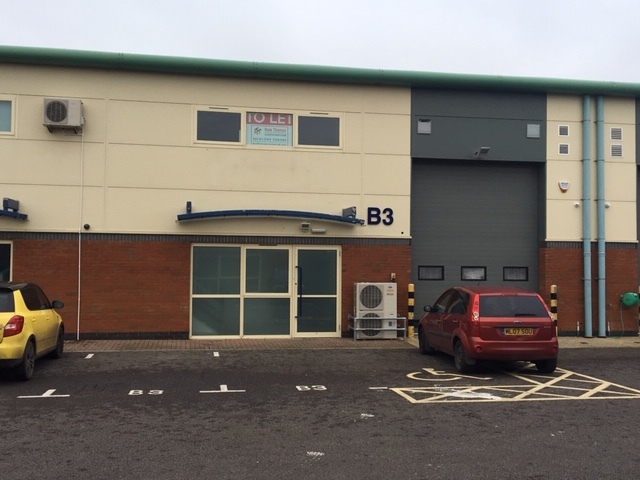 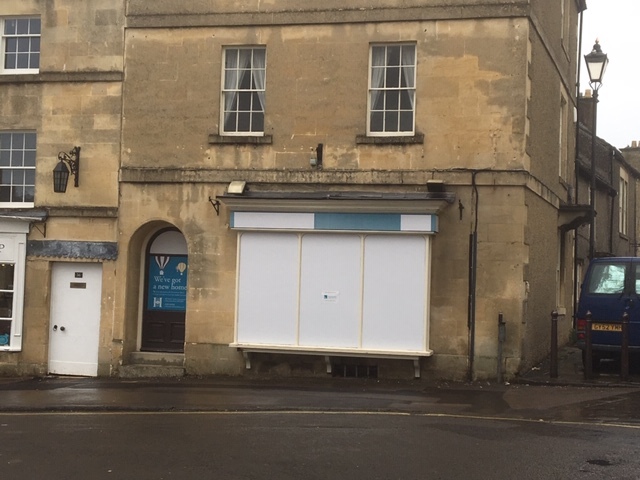 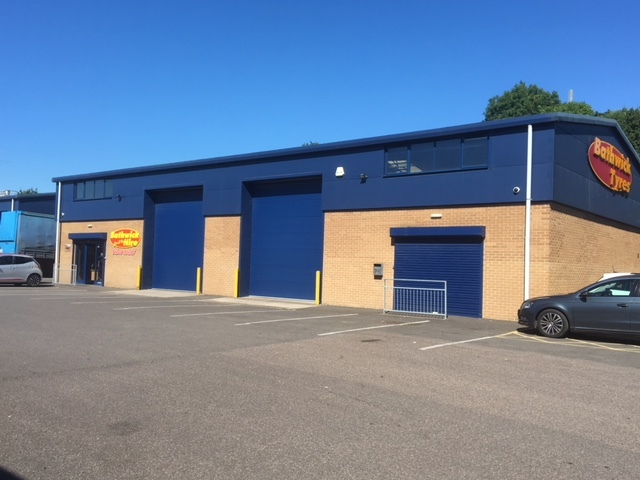 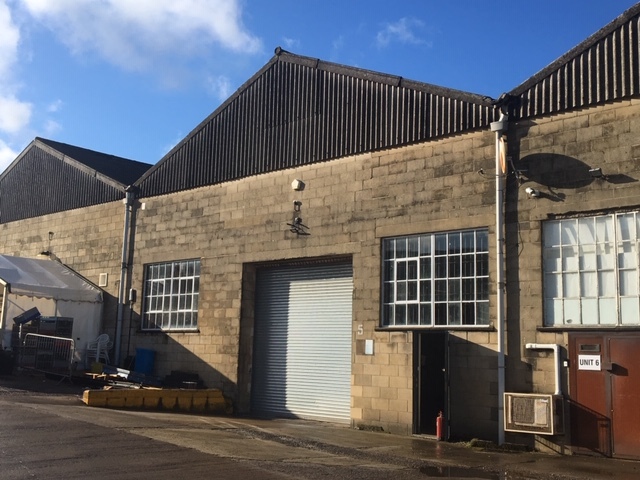 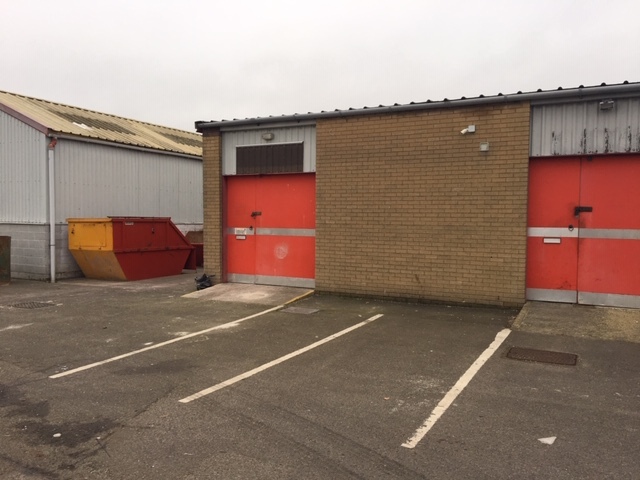 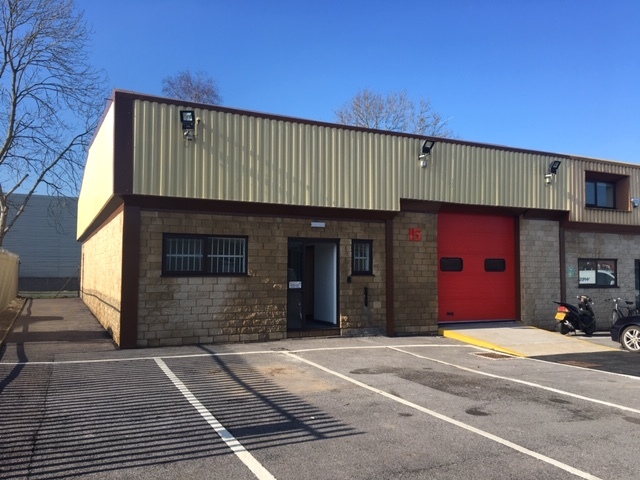 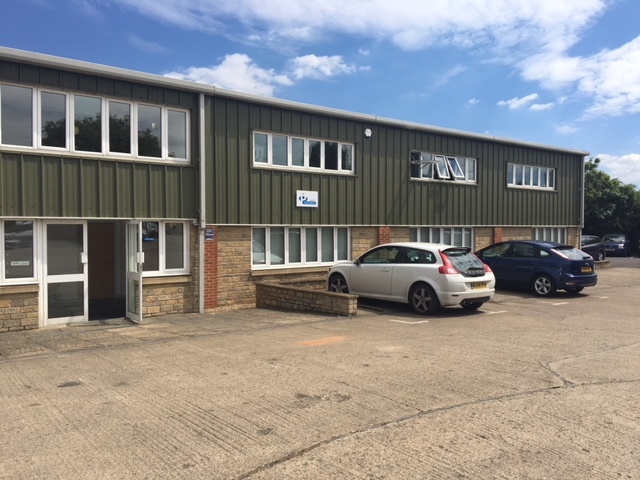 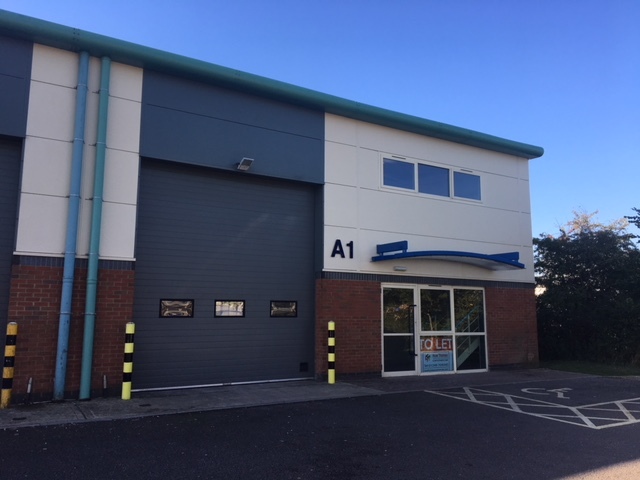 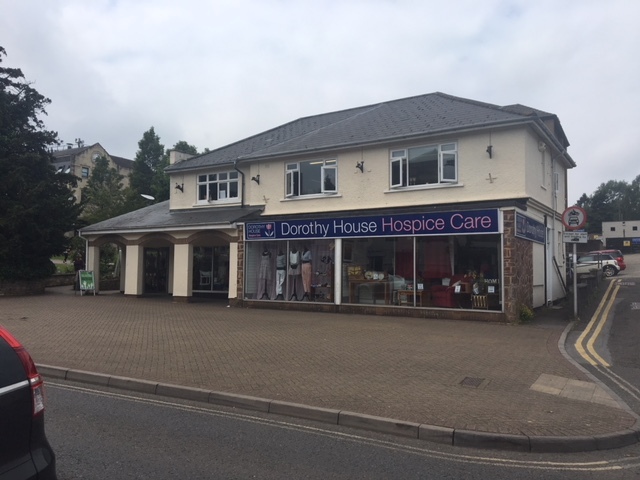 After competitive bidding, Huw Thomas Commercial has sold a freehold retail and office investment property in central Chippenham. 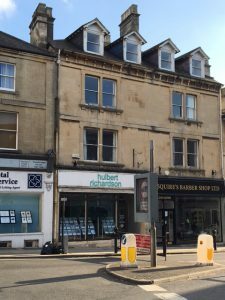 Situated in the prime professional area the Market Place, number 57 is occupied by Hulbert Richardson estate agents on the ground floor and Jeary & Lewis Solicitors on first and second floors. 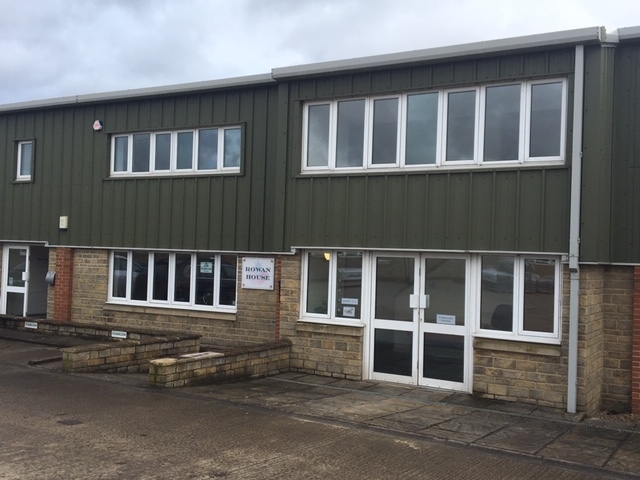 The total income generated by the property is £20,500 per annum. 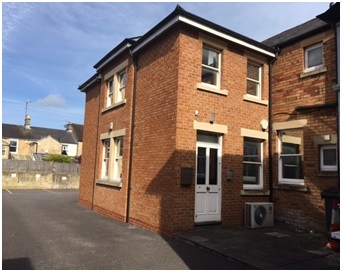 Huw Thomas comments: “The investment market remains strong for well located properties. 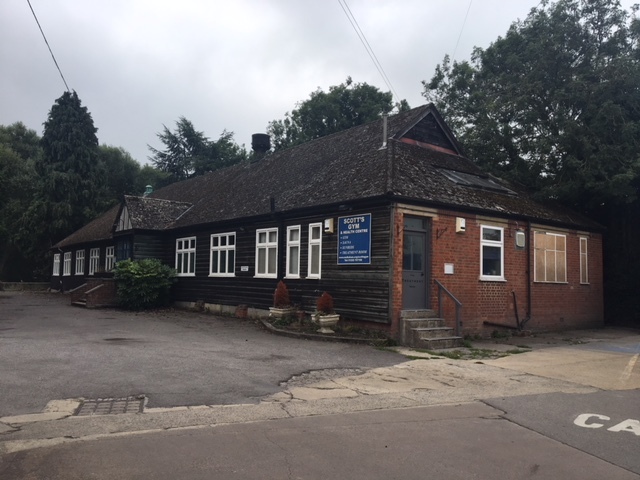 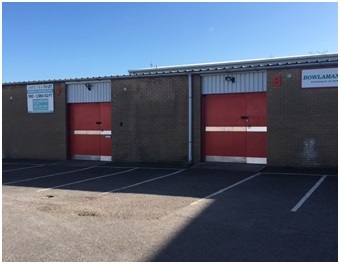 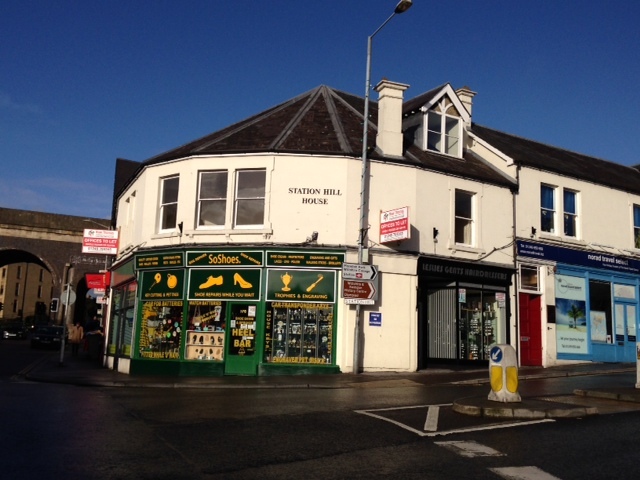 Both the tenants in this building have been there a long time and are well established local businesses. 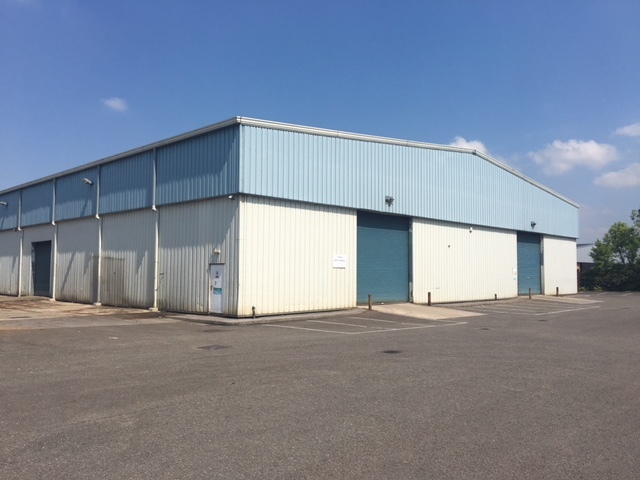 The opportunity to acquire the freehold interest created good interest in the market and competitive bidding. 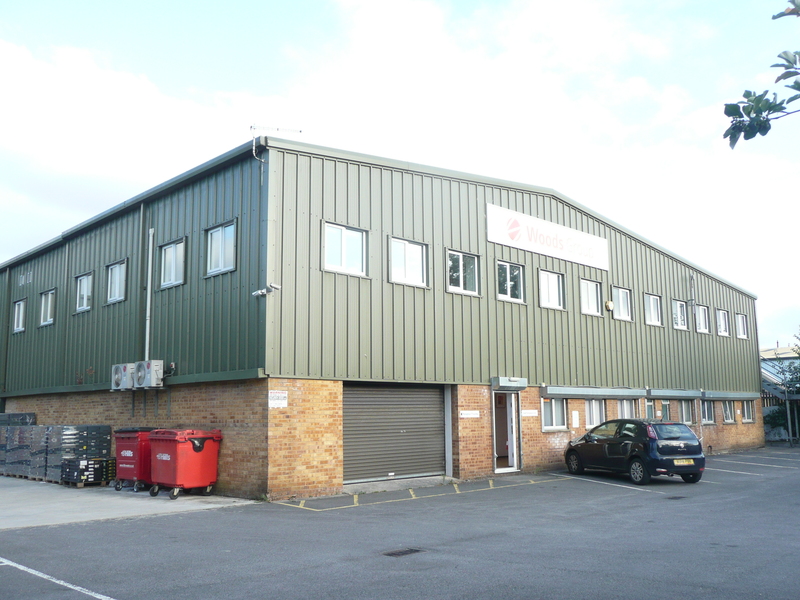 I was very pleased to be able to complete a sale to a local investor”. 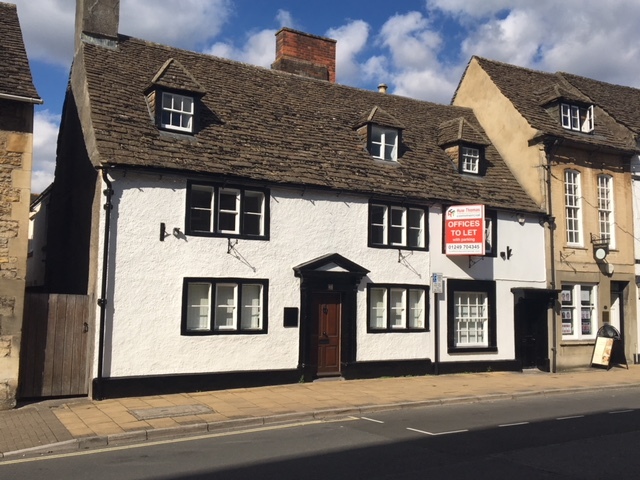 The Guide Price for the property was £225,000.